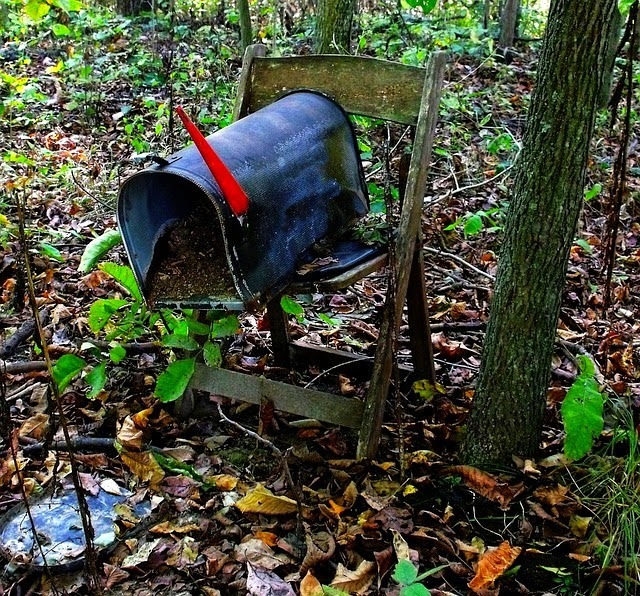 Not every Mailbox can be the best. Or "the best" just wouldn't really mean anything. Some just aren't quite awesome enough to make the cut. These aren't necessarily bad or boring--they just didn't quite make it. Sad and forgotten, they sit down in the Writing About Writing basement hoping that they will somehow go viral and get moved one day into The Best of the Mailbox. Each is a tragic personal story of what could have been if they had just tried a little harder, been a little better, not gone up "on Good Friday" or "been posted so late in the day." Of course all of them wish they could have just been hate mail, and then they would be wildly popular. 8/10/13- I'm addicted to Writing! 9/13/13- Why do I write in fits and starts? 9/27/13- What do I write when I have nothing to write? 11/8/13- NaNoWriMo (again) and a pleasant surprise. 12/13/13- The "other" questions--when I run out of good ones. 1/24/14- What genre should I write in? 2/10/14- A trio of silly questions. 3/7/14- Let writing terrify you. 4/25/14- Why Don't Writers Write? 6/21/14- On NOT writing and intelligent characters. 9/5/14- Traditional Publishing and Kipling a Racist? 9/19/14- How can superhero stories be "personal updates"? 10/17/14- Is there such a thing as talent? 11/12/14- What Branches Should I Explore? 12/8/14- Santa wants to know what to get me. 1/13/15- When to Revise? Revision feels like not writing. 3/23/16- Is my friend a writer? 7/27/16- Do Authors need expensive cover art? 8/27/17- Groupie threesomes and problematica?